Fill out our simple form and get quotes from local Street Food Vans. 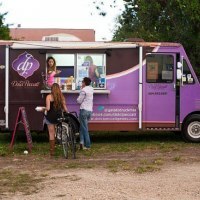 Street food vans and street food trucks are an increasingly popular form of catering for a variety of events, from weddings and private parties to festivals and corporate events. Don’t be fooled into thinking that because it’s one vehicle you won’t be able to get all the types of food you want, street food vans cover almost any cuisine you can think of. Some street food trucks come fully equipped with huge ovens for cooking up delicious pizzas in as little as three minutes - meaning your guests won’t have to wait in line too long - or how about a giant paella pan if you want to really add a wow factor to your event. To find out more about street food van hire and to hear from suppliers in your area, all you need to do is complete a simple request form. We don't just do Marvellous Burgers! We also make delicious sloppy sauces - all from our own herd of grass-fed Sussex beef! Fresh Wood Fired Pizzas served with fresh ingredients and tasty toppings, from a funky mobile trailer! Street food vans normally look great so why not match a supplier to your overall event theme, if you have one? 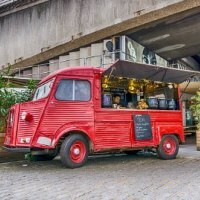 For example, if you’re planning a vintage or retro event then you might be interested in a classic VW or Citroen van that’s been converted into a street food van to add to your general decor. 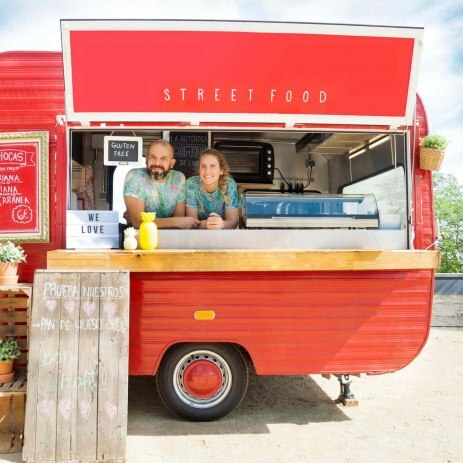 As well as styles, street food vans also come in a variety of sizes, meaning you’ll need to check your venue and find out whether there are any restrictions on the size of the van. 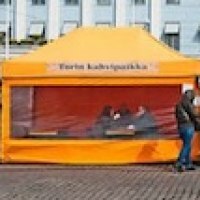 Finally, most street food vans will usually need to be able to be connected to an electric power source. Some suppliers will be able to provide their own generator, but this will usually be at an additional cost. To hear from the best street food van suppliers in your area, complete a request form now.